It's Coulson and Spider-Man together again for the first time! 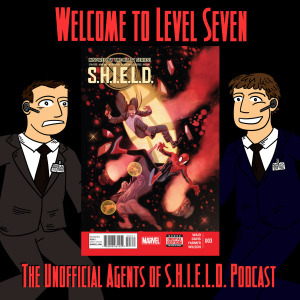 Also, we discuss the other two most recent MCU related titles: the Ant-Man tie in #2 and Operation S.I.N. #2, featuring the 616 universe version of Peggy Carter! Which of these books caused a spilt in opinion for Ben and Daniel?